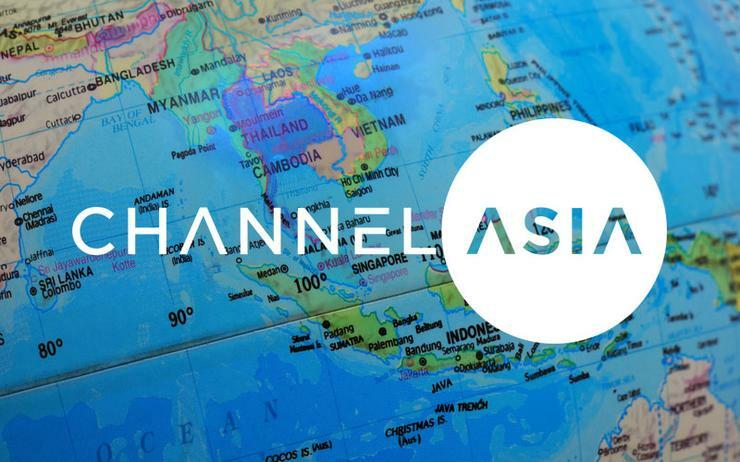 Channel Asia is proud to announce the launch of State of the Tech Channel, an annual research report uncovering the inner workings of the ASEAN channel. Driven by partner demand, State of the Tech Channel will provide in-depth analysis of the opportunities and challenges impacting the regional market. Spanning vendor, distributor and partners, the research will offer valuable insights into management priorities, technology directions and market strategies from across all parts of the region. From a partner perspective, this research is open to value-added resellers, managed service providers and system integrators, in addition to cloud specialists, consultants and ISVs. Sourced from ASEAN businesses, this report will help inform strategic planning processes for the year ahead, providing an objective, unbiased analysis of the changing IT landscape. The report will be split into three sections - vendor, distributor and partner - providing tailored questioning for each demographic. In addition, this report will offer unique benchmarking among industry peers and competitors, through outlining key priorities around both technology and business. Furthermore, partners now have the opportunity to constructively outline what vendors and distributors across ASEAN do well, and don’t do well, as well as documenting the key areas of focus in the 12 months ahead. State of the Tech Channel provides a platform for partners to offer strategic feedback on channel practices and processes, outlining clear checklists and areas of improvement to consider. Through splitting the report into three sections, research will show whether vendor, distributor and partner priorities align, and where the gaps of opportunity are emerging across the industry. Results will also be benchmarked against end-user findings, delivered through State of the CIO research. With ASEAN-specific statistics a rarity, State of the Tech Channel will source insights and opinion from ASEAN-based personnel only, providing the most accurate assessment of the channel in the process. To provide a true understanding of where the market is heading in ASEAN, Channel Asia encourages all companies to share this report among the industry, to ensure the opinions of all are captured in a confidential and objective manner. State of the Tech Channel answers are completely confidential and reported only in combination with those of other survey participants. The study will close on 31 March 2019, with results available via Channel Asia.